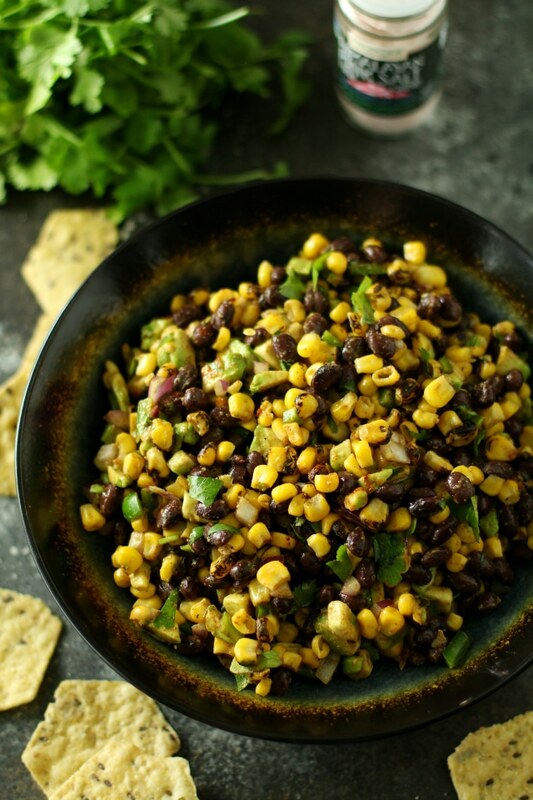 This Corn Black Bean Avocado Salsa is everything I love – sweet, savory, spicy, crunchy and fresh. Heaven in a dip, I say. Your summer’s about to get way more legit. Happy Memorial Day and happy beginning of summer! Hopefully, you’re enjoying the day off from work today and spending time with family, friends and good food. 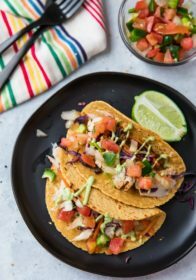 I know you’re going to want a yummy salsa recipe to go with those delicious steaks, burgers or whatever deliciousness you decide to throw on the grill. 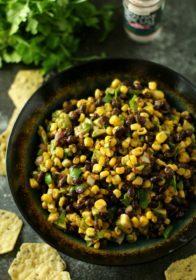 This recipe is a cross between a salad and salsa and is perfect served with chips, in tacos, salads, quesadillas and atop grilled meats. Fabulous any way you serve it – you really can’t go wrong. 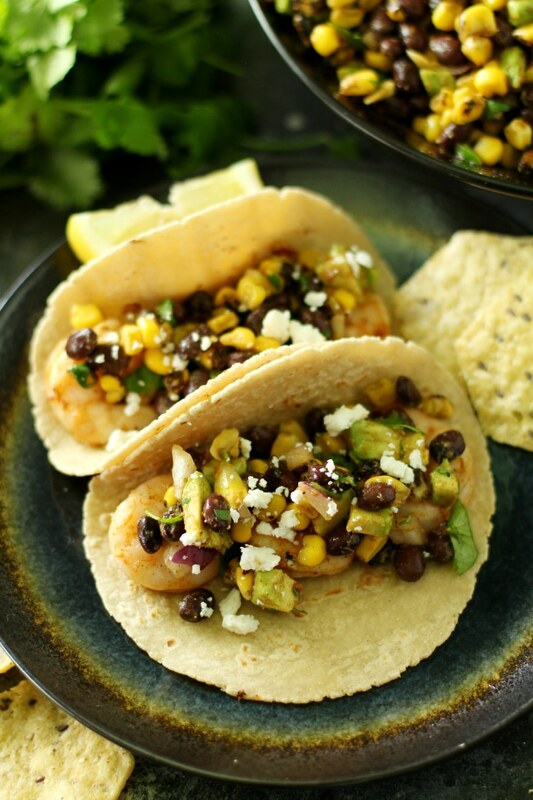 Yesterday, we made shrimp tacos and used this corn salsa as the topping, along with crumbled feta cheese. It was such an incredible dinner and one we will definitely be making again soon. It was super easy too. I stirred 2 pounds of shrimp in 1 tablespoon avocado oil and lemon juice from 1/2 lemon. In a small bowl I mixed 1 teaspoon paprika, 1 teaspoon garlic powder and 1 teaspoon cumin and then sprinkled it over the shrimp, tossing to coat. I put the shrimp on skewers and let Brad do the grilling. He grilled them on high for about 1-2 minutes on each side. 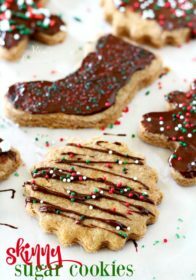 Yummers! 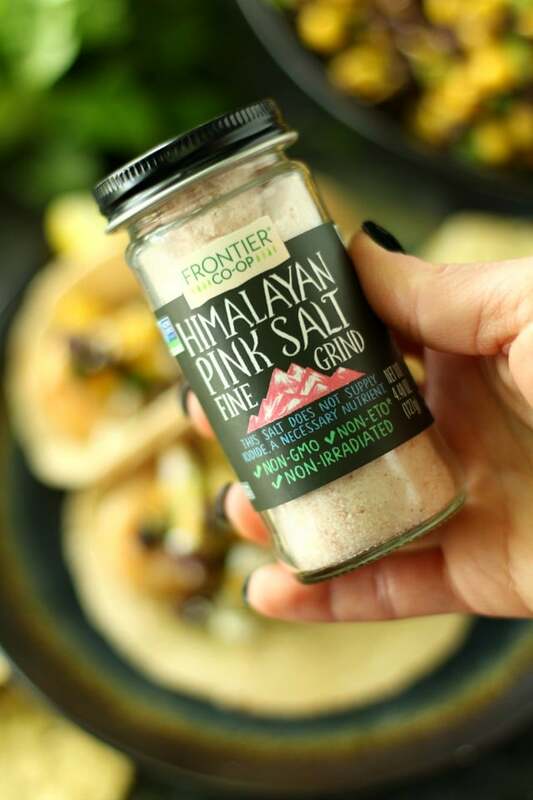 To enhance the flavors of the salsa, I used a new fine grind Himalayan Pink Salt from Frontier Co-op. Frontier Co-op is my absolutely favorite brand of seasonings. They don’t use GMOs, ETO or irradiation in their herbs or spices, so you can feel confident that every bite is as wholesome as it is delicious. Frontier Co-op also works directly with growers that are committed to quality, sustainability and ethical trade. Have you used any of Frontier Co-op’s spices or herbs? 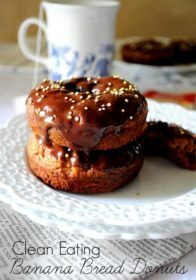 They are a must try! What are you waiting for? Get a chip and dig in! 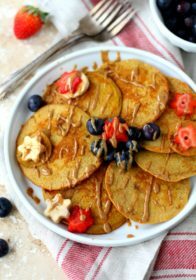 If you give this recipe a try, be sure to let us know how you like it by commenting below or better yet, snap a picture and post it on Instagram with the tag #kimscravings. 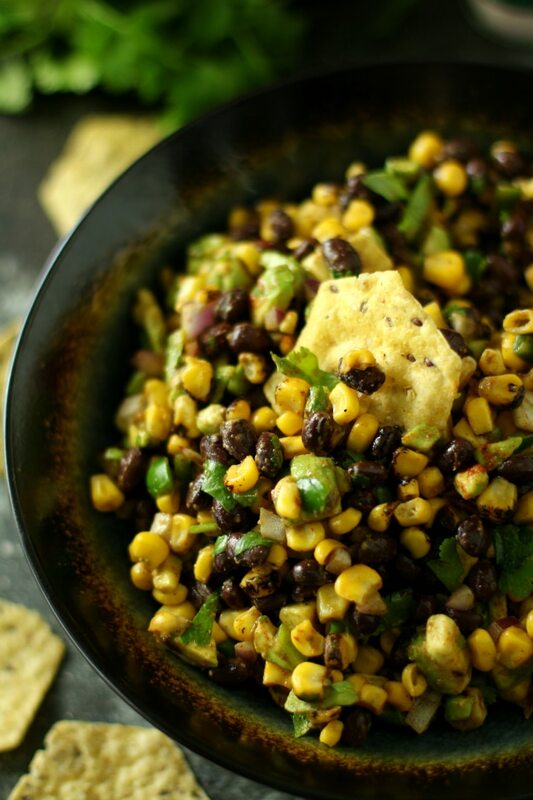 Combine all ingredients in a medium serving bowl. 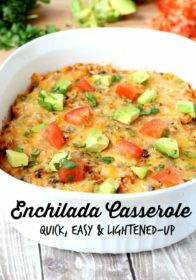 Serve with your favorite tortilla chips or use as a topping for grilled fish or chicken or as a taco filling. 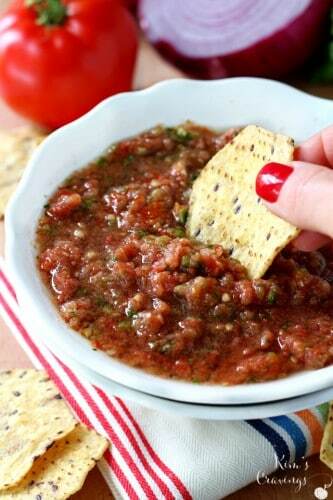 Look no further for other tasty salsa recipes! What are your Memorial Day plans? 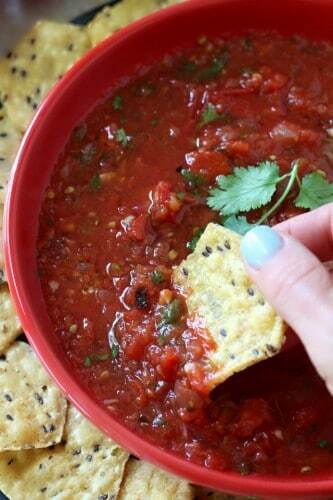 Have you ever tried making your own salsa? First of all, your photos are gorgeous! Love the colors. They really pop! Second, this recipe sounds really good. It looks simple to make, and I can think of a ton of things that it would go great with. Plus, it’s fresh! That makes it even better. 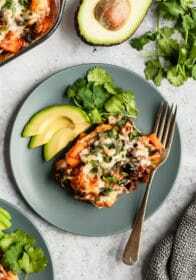 Looks likes a delicious meal I bet my family would love it! Thanks for sharing. 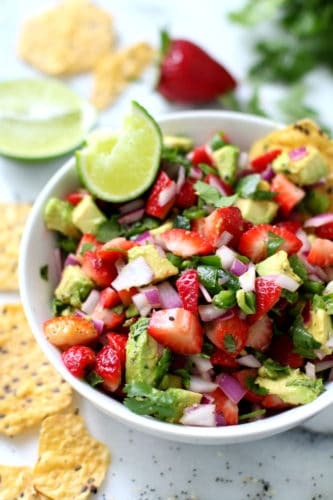 This salsa looks incredible! I love the combination of flavors!